What is it and why does it help? Most people think that you talk your way out of problems. Most communication takes place nonverbally, through the body, and when change happens, it happens inside the body. 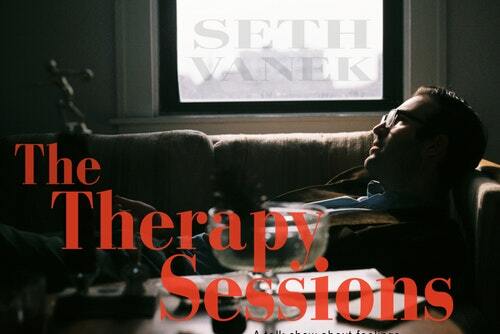 If therapy works, you will feel it. Some sensation inside you will tell you that something has shifted. In Somatic psychotherapy, we recognize that it’s important to understand the process of how your body informs and directs you through your life. A Somatic psychotherapist will give you the tools to observe how you show up in life, to unlock the information that is held in your body, and to help you literally move through habits that hinder your growth. Somatic psychotherapy is particularly useful for trauma. Because symptoms of trauma often reside in the body: sweating, rapid pulse, difficulty breathing, sleep disorders, tension, digestive problems, panic attacks, it is most powerful to work through the body to resolve these symptoms. People often resort to medication, but relief can be achieved without harmful side effects. Somatic psychotherapy tools can enhance relationships. We often feel tension in the body before we react negatively to others. Couples who learn to calm the stress symptoms in their own body react less frequently to their partners. Couples who learn to detect the stress signs in their partner and soothe their partners also create more stable, loving, and supportive relationships. The same holds true between parents and children. Somatic psychotherapy can also assist with alcohol addiction and provide a stable pathway for moving forward with a healthy lifestyle. Somatic psychotherapy is a gateway to self-healing, empowerment, and growth. Individuals who find themselves repeating the same patterns in their lives, whether it’s addictions or bad relationships or other self-limiting behaviors can change by observing themselves. Within the context of a therapeutic relationship, a person can practice new ways of relating and try on new ways of walking or standing that embodies a more fulfilling way to be in the world. Somatic psychotherapy is a very practical modality that uses the tools you have available–your own body– in the here-and-now to help you get immediate change.